Welcome to the online home of Jacobs Field Lavender! We are a not-for-profit organization based in Islip, Oxfordshire. 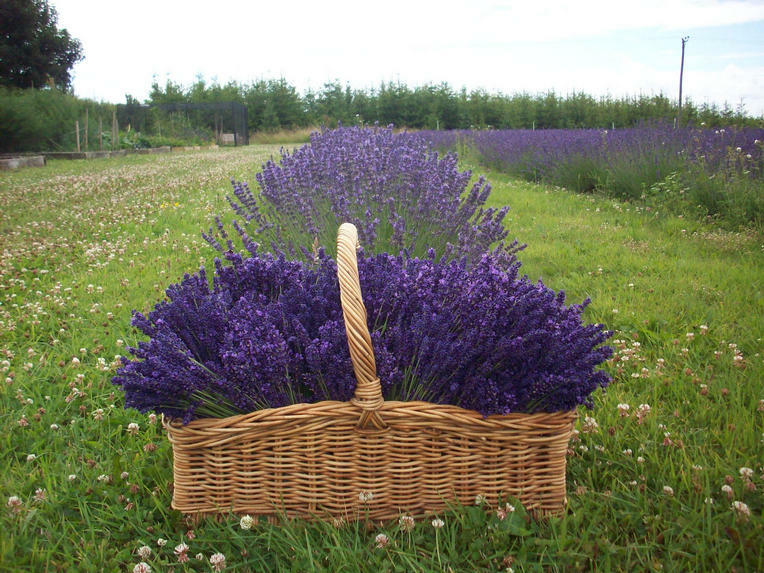 Our lavender is grown sustainably and without the use of pesticides. Our toiletry items are made from oils extracted from our own stills from the lavender produced in our field. We supply direct to local communities, small independent shops, and markets. Our products for purchase can be viewed on further pages of this site (links on top of page) and the profits are given to local charities. Further information on our history and future development plans can be found in the links located on the top of this page. Please let us know if you have any questions or would be interested in purchasing our products by contacting the Jacobs Field Manager, Julie Ross at info@jacobsfieldlavender.org.